The film by Christian Vagt features three important indigenous leaders and story tellers from the Khanty and Forest Nenets communities of Western Siberia – Josif Kechimov, Yuri Vella and Agrafena Pesikova. It is a short documentary filmed in 2007 in the West Siberian Taiga about indigenous concepts of their relationship with ghosts and the danger of inappropriate behaviour towards them. Josif Kechimov talks about the relationship to the dead and the tragic consequences of encounters with unburied deceased relatives. Against the background of oil development, forced resettlements and the spread of Christian missionizing among his people – and his feelings of danger for the forest live of Khanty reindeer herders and decline of traditions grow. Juri Vella tells a Forest Nenets tale about the encounter with a supernatural and threatening inhabitant of an abandoned human settlement. Hunter‘s stories have never a single message or meaning. Yuri Vella leaves it to the listeners to make their conclusions. What to do though if an understanding of the cultural context is missing? Agrafena Pesikova sends a clear message addressed to the people intruding into the life of the indigenous reindeer herders and hunters. The interests and interpretations of these people are based on their European and Christian preconceptions. They are not able to understand without careful and respectful interaction with local people. The lesson outsiders can learn from indigenous ghost stories is that distance, silence, and restraint from direct interaction should be part of respectful behaviour. Only if they are able to listen the right way though might they be able to grasp the message. 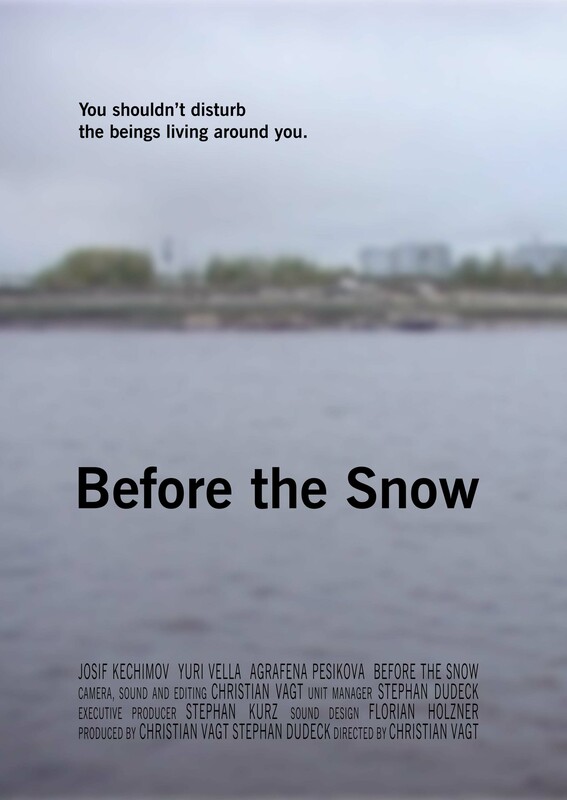 The film confirms my hypothesis that the indigenous Khanty and Nenets ways of dealing with supernatural beings, the deceased, and animals shape the way of interaction with other strangers be it bureaucrats, anthropologists, oil companies or tourists. The behaviour that is expected from outsiders, the respectful distance needed to avoid conflict and the tragic consequences of inappropriate contact are similar. In the face of the experience of difference, ghost stories teach what respect and disrespect mean. This entry was posted in All, Announcements, Indigenous Peoples, oral history, Russian North, Spirituality and tagged activism, Anthropology of the North, Forest Nenets, ghost stories, Khanty, Yuri Vella. Bookmark the permalink.